Update 9:30 p.m. Wednesday: CCWD crews have completed the repair of the leak on Dunn Road, flushed the system and water service has been restored to impacted customers. Some customers in the area may experience discolored water, which is common after construction work such as this. Even though CCWD crews flushed the system using hydrants to remove discolored water from the main lines, some may remain in customers’ personal plumbing systems. It’s important to remember that even if the water is discolored, it is completely safe to drink and poses no health risk. However, the District recommends that customers avoid washing loads of laundry using bleach when experiencing discolored water, because it can lead to clothing being stained. If customers do experience discolored water and would like to flush their personal plumbing systems to remove it, they can turn on an outside faucet at the lowest point of their properties and let it run until the water turns clear. 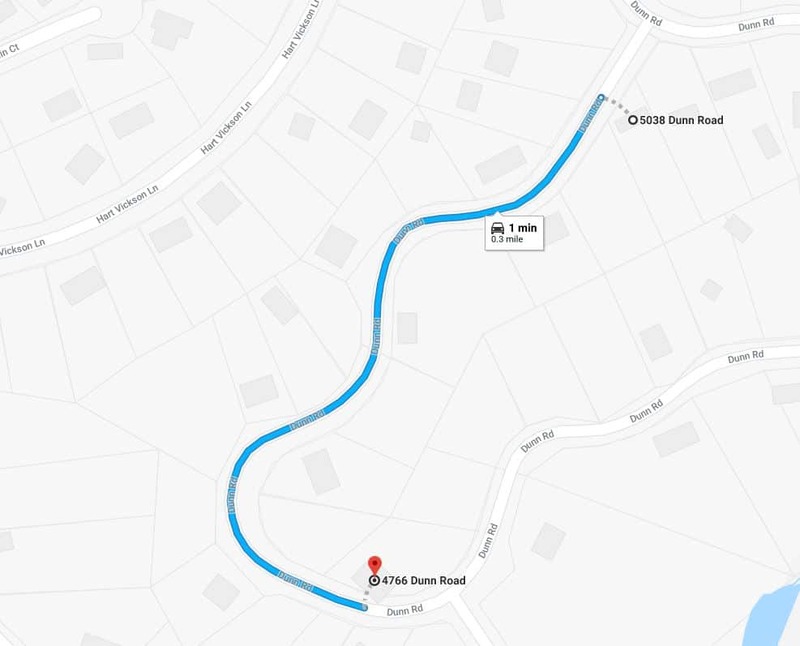 Update: 4 p.m. Wednesday: Just as CCWD crews were finishing up the construction project on Dunn Road today at around 4 p.m., an unexpected leak developed in the main water supply line serving Dunn Road. Crews are working to repair this leak, but it will require the water supply to be shut off to customers on Dunn Road for longer than initially planned. CCWD staff went door-to-door to update impacted customers of the extended outage. Updates will be posted as they become available. Original Post: A planned water outage will take place from 8 a.m. to 4 p.m. Wednesday December 13 on Dunn Road in Rancho Calaveras. This service disruption is necessary to allow the CCWD Construction Crew to replace 15, 1-inch service connections in an area where there has been a high number of leaks. Of the service connections being replaced, 10 pass underneath the roadway. Customers who may be affected by this planned water shutdown live at the following addresses: 4766, 4781, 4795, 4809, 4830, 4829, 4837, 4841, 4850, 4873, 4893, 4896, 4921, 4947, 4940, 4971, 4994, 4995, 5016, 5023, 5041, 5038. Dunn Road Water Shutdown Map. Following work on water pipelines, some customers may experience discolored water. CCWD crews flush the system using hydrants to remove discolored water, but some may remain in customers personal plumbing systems. It’s important to remember that even if the water is discolored, it is completely safe to drink and poses no health risk. However, the District recommends that customers avoid washing loads of laundry using bleach when experiencing discolored water, because it can lead to clothing being stained. If customers do experience discolored water and would like to flush their personal plumbing systems to remove it, they can turn on an outside faucet at the lowest point of their properties and let it run until the water turns clear. 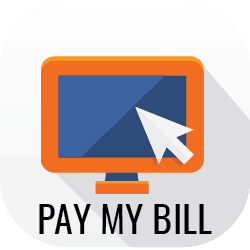 Anyone with questions or concerns may contact CCWD Customer Service at 209-754-3543 or customerservice@ccwd.org.